With our fully equipped workshop, Dynojet Centre, highly trained and experienced technicians, our work meets or exceeds manufacturers specifications. All delivered at a realistic and affordable price. 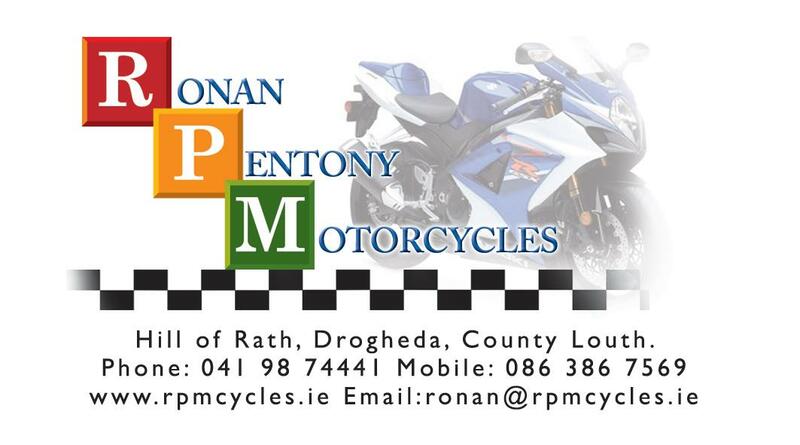 At RPM we service all Japanese, European & American Big Twin Bikes. We know them all inside-out so whatever make or model of bike you ride, you can trust RPM to take care of all your service and repair needs. We provide diagnostic & engine performance tuning on our Dynojet rolling road facility. 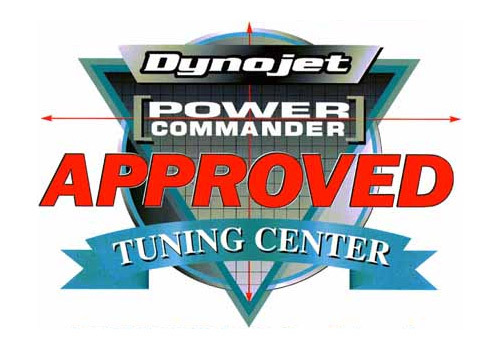 RPM is the no.1 approved Dynojet Power Commander tuning centre in the North East of Ireland. Our technicians are fully trained and certified by Dynojet. 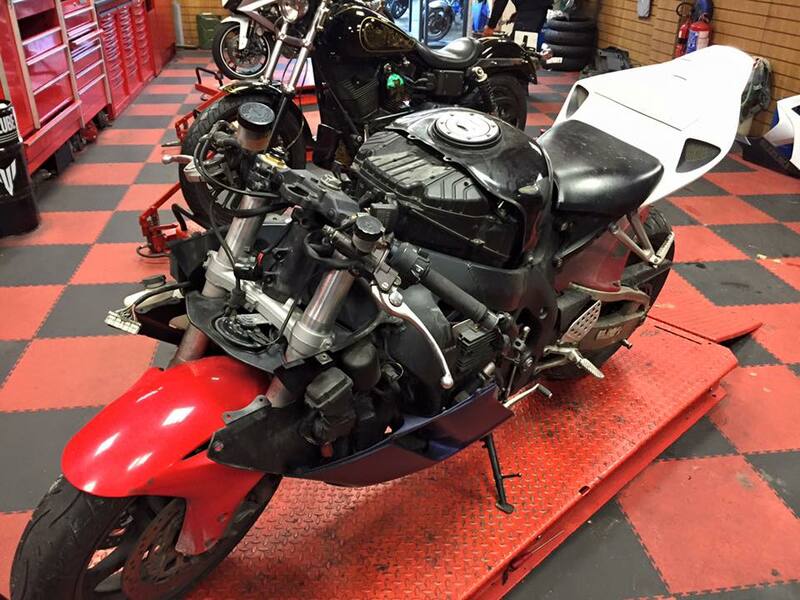 Using the most up to date Dynojet 250i dyno in our air-conditioned facility we can test bikes up to 500bhp. Combined with the very latest tuning link software RPM Cycles can supply and install Power Commanders for any bike, accurately setting up the fueling and ignition to achieve optimum performance. Dynojet's Load Control System uses the latest in eddy current power absorption technology which, combined with Dynojet software, enables our technicians to achieve consistent, repeatable results. 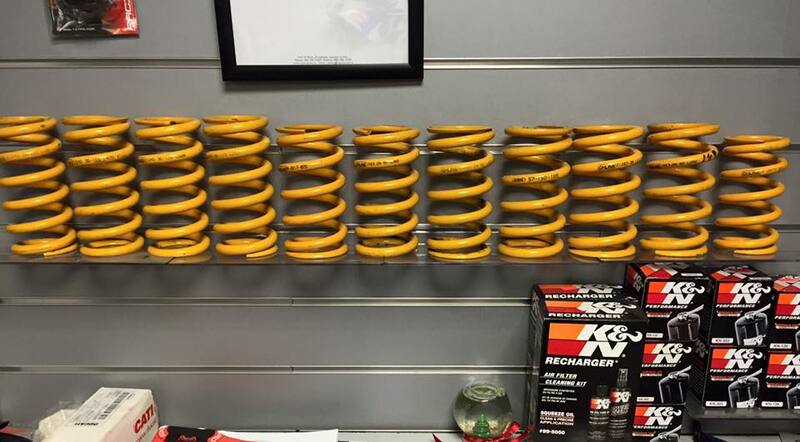 The real-world benefits delivered by our dyno testing, tuning and set-up facilities are more than just an increase in top-end performance but improved smoothness, responsiveness and efficiency in all riding conditions. 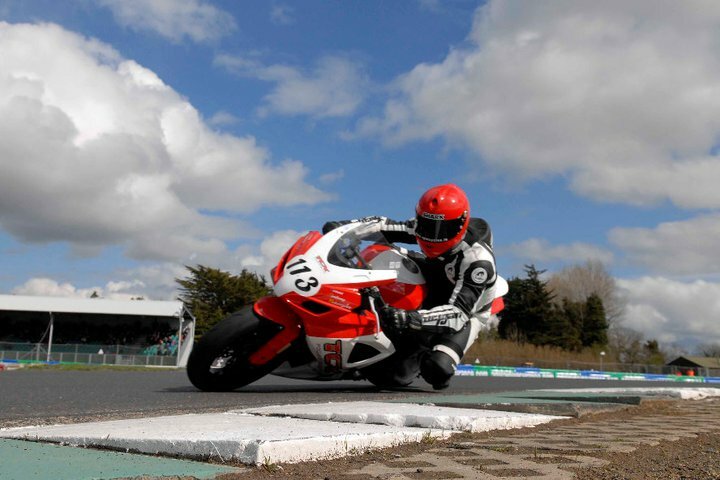 Our Technicians have a vast experience in preparing race bikes for some of the leading racers in the country both on roads and short circuit, and can help get your bike race-ready.